What does WPP’s Sorrell think of the Publicis revamp? Posted by: Staff in Agencies, Finance, News December 7, 2015	Comments Off on What does WPP’s Sorrell think of the Publicis revamp? 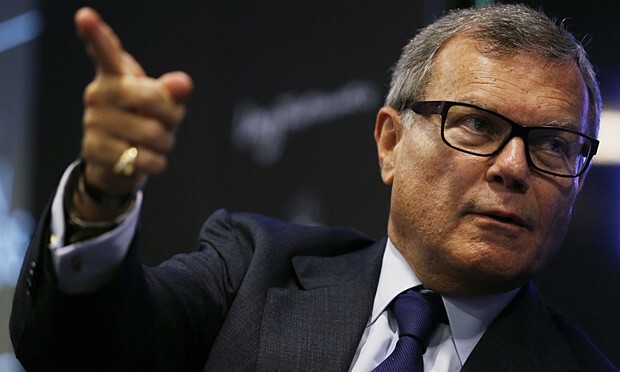 It is, of course, WPP’s Sir Martin Sorrell (below) who is usually quick to comment on the activities of his rivals. He did so exhaustively when Publicis tried to merge with Omnicom but nary a squeak so far on the new Publicis. Maybe he’s too busy, wholly unconcerned or just baffled to the point of being lost for words. Or does he see this as a possibly threatening way of pinching WPP’s clothes. Client-centric ‘horizontality,’ which is more or less what Levy seems to be trying to create, has been WPP’s mantra for years now. What’s certainly true is that the jury is out on Levy’s changes, with nobody very certain about what the new Publicis will really look like. Levy referred to the need to house his new teams under one roof. Does that new big new Publicis HQs in the major regions? This is, of course, what French rival Hacas is in the process of doing with its ‘Havas village’ notion. There’s also the succession issue. 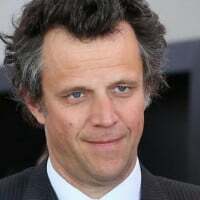 most commentators think it puts communications boss Arthur Sadoun in the driving seat although new ‘chief revenue officer’ Laura Desmond seems to have the most power across the group. Some media types say they find the idea of Desmond as heir apparent highly unlikely. We’ll see. Sorrell will no doubt break his silence when he does his next set piece interview.